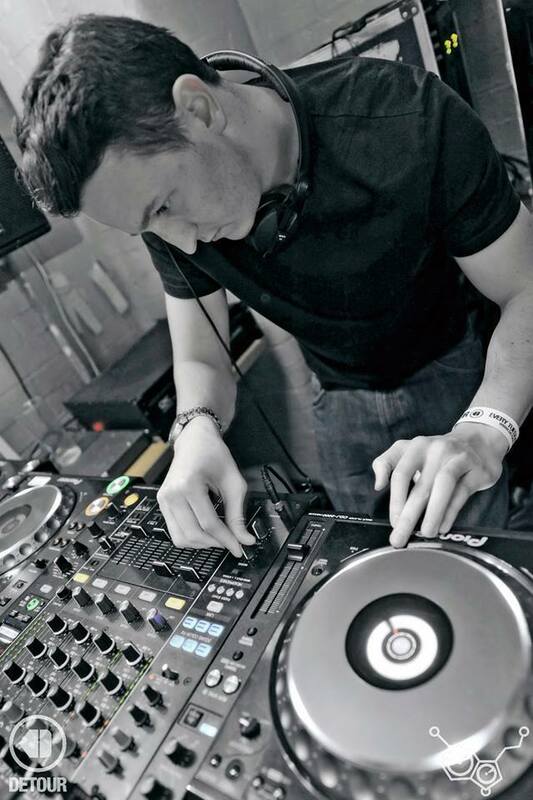 Nottingham based DJ/Producer J Daure has had the pleasure of working alongside some huge names within the D&B scene. 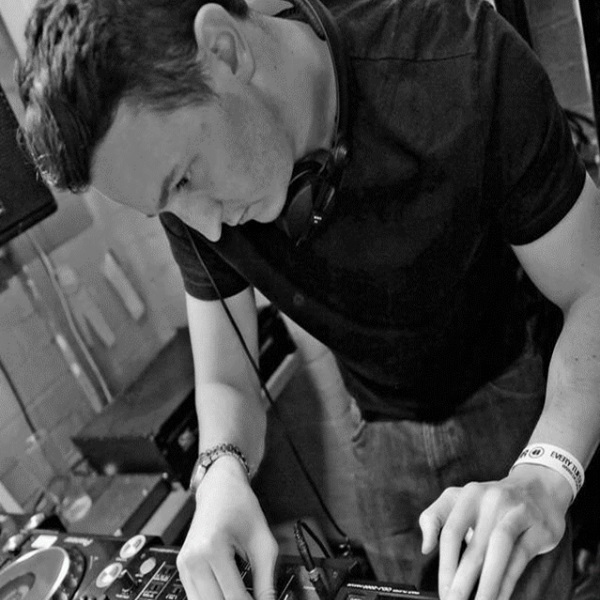 After collaborating on a couple of tracks with fellow Nottingham based producer Ed:it, he managed to secure releases with Med School Music, New Playaz, Celsius, Blendits and more. 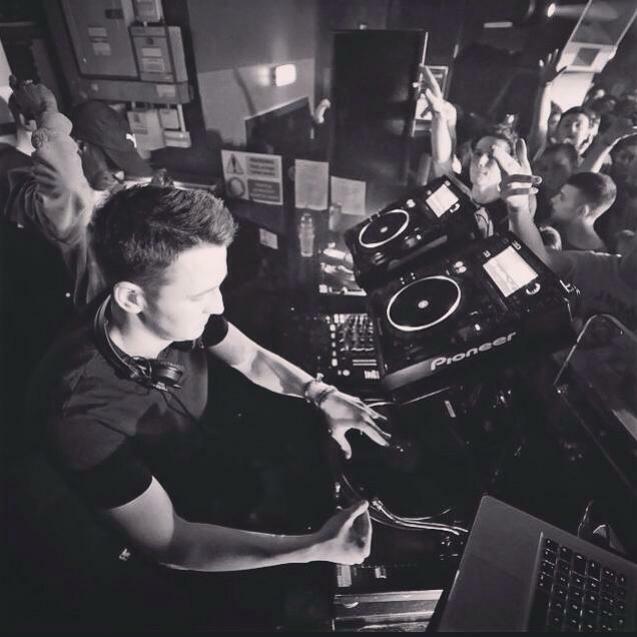 His solo EP ‘Dark Passenger’ released in 2015 on Celsius displayed the impressive level of production J Daure is capable of. However it was another great collaboration project that caught the ear of Addictive Behaviour, when J Daure appeared alongside old friend Ed:it with their ‘Into the Light’ track. A rip roaring thumper of a tune that featured on a 3 track EP by Ed:it and really showcased the calibre of J Daure and his ability to collab on productions. 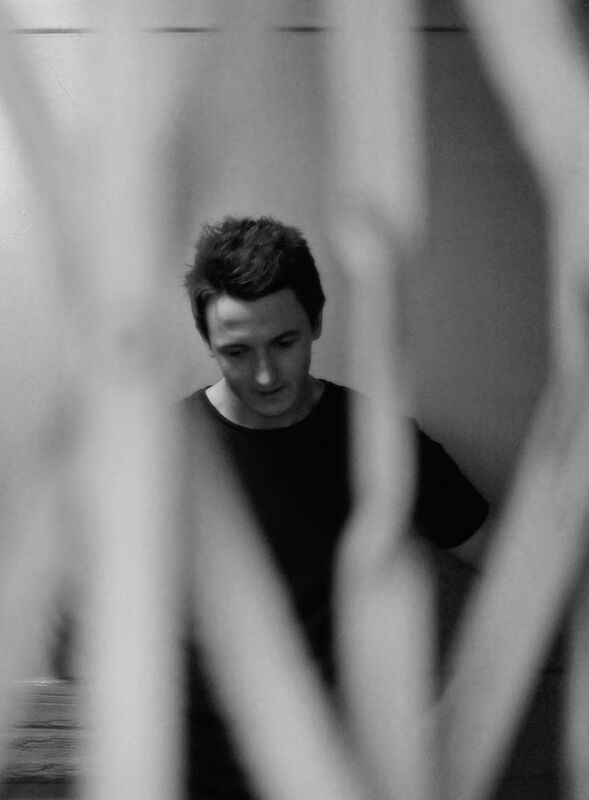 J Daure has been fortunate enough to have played alongside big acts too, such as DJ Marky, Alix Perez, Icicle, Enei, DJ Hype, S.P.Y, High Contrast, Friction, Logistics . . . the list goes on. 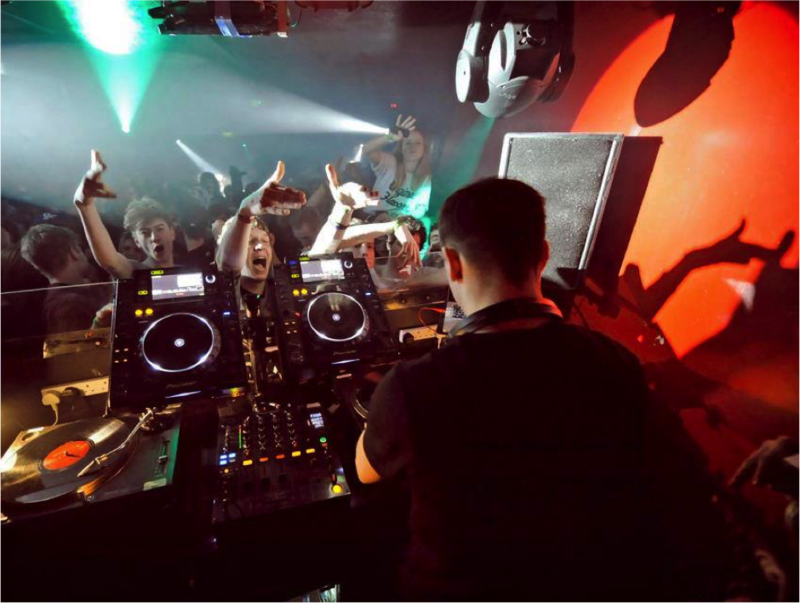 And these sought after sets have seen him grace the ones and twos at big stage events from 02 Academy Leeds to Detonate Festival in his home town of Nottingham. J Daure is turning heads with his music in and out of the studio, so make sure you catch his set the next time you find him on the lineup.